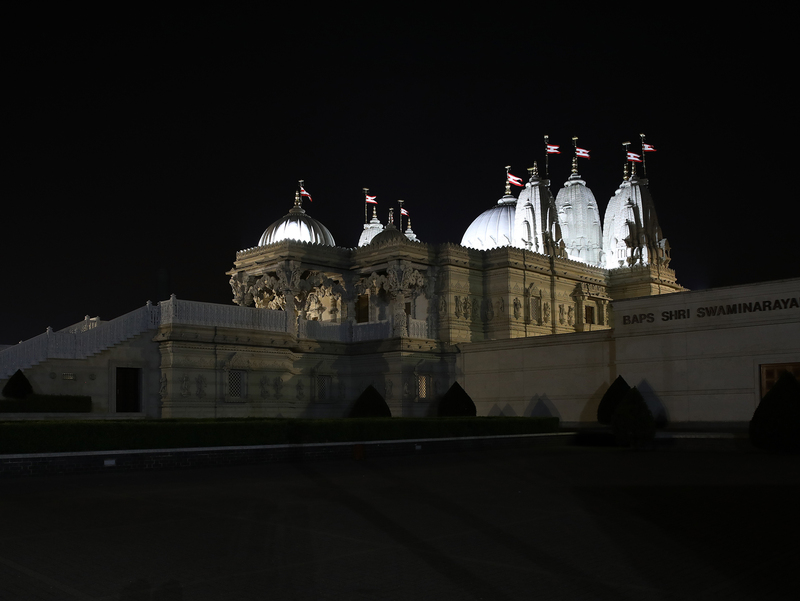 BAPS Shri Swaminarayan Mandir, London joined iconic landmarks as well as communities and organisations from more than 180 countries and territories by switching off its non-essential lights to observe Earth Hour at 8.30pm on Saturday 30 March 2019. More than 3,100 landmarks and monuments participated around the world, including the Sydney Opera House, Egypt’s Great Pyramids, the Eiffel Tower in Paris, Brazil’s Christ the Redeemer monument and the Empire State Building in New York, as well as notable buildings in London, such as the Houses of Parliament, Buckingham Palace, the London Eye, and St Paul’s Cathedral. Earth Hour began in Sydney, Australia, in 2007. It is coordinated by the World Wide Fund For Nature (WWF), one of the world’s largest and most respected independent conservation organisations. 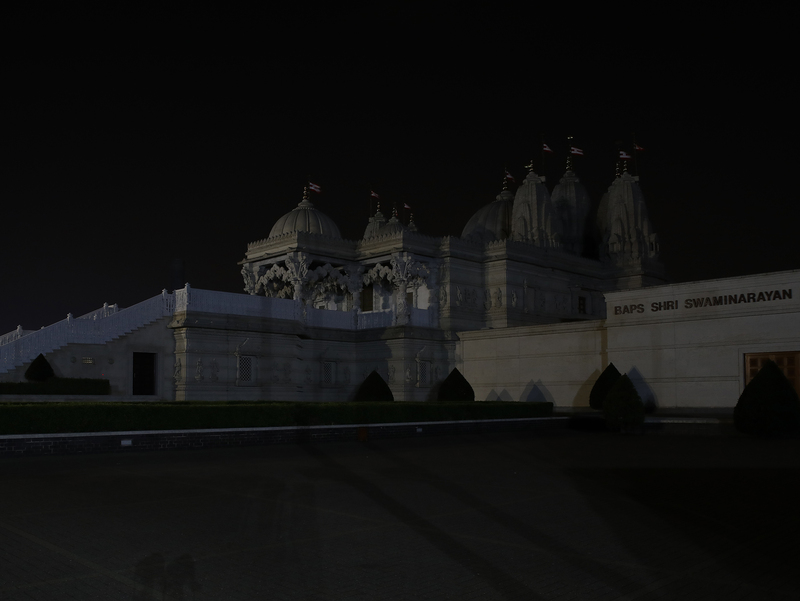 Earth Hour was also observed by BAPS mandirs around the UK and in North America as well as Swaminarayan Akshardham, New Delhi. To learn more about Earth Hour and the WWF, please follow the respective links.